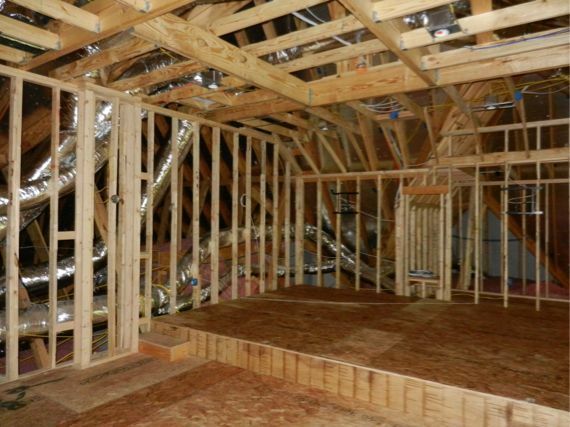 Have you been wanting to remodel your existing media room, turn that unused family room or garage space into something more useful, or perhaps even design an addition to your house? A modern media room can add value to your home, as well as fun and entertainment to your life. 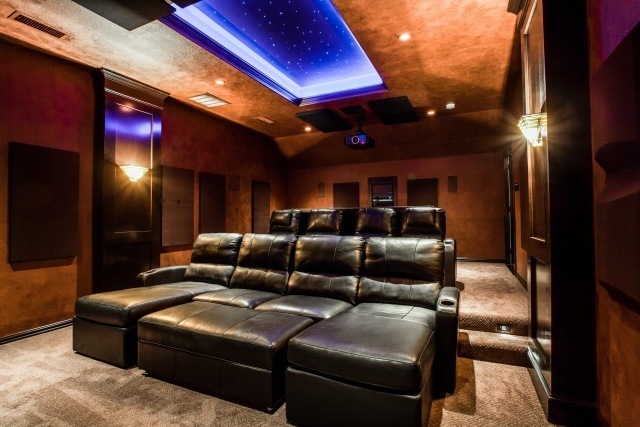 Picture watching a movie with family or friends in a room complete with reclining seating, a large screen, and a sound system that will make you feel like you’re in the middle of the movie. 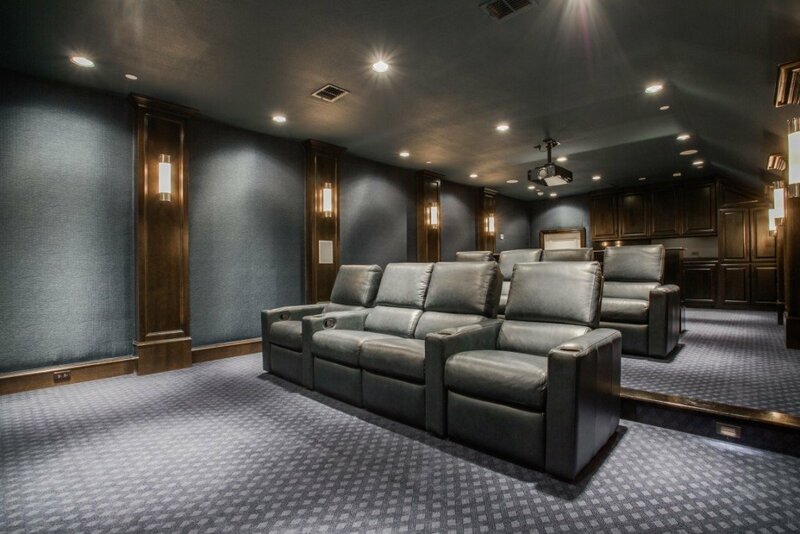 You can also choose from movie theater-style lighting, stadium seating, and many other features that will bring the movie theater experience into the comfort of your own home. Movie night with family and friends will never be the same again with an awe-inspiring makeover like that! 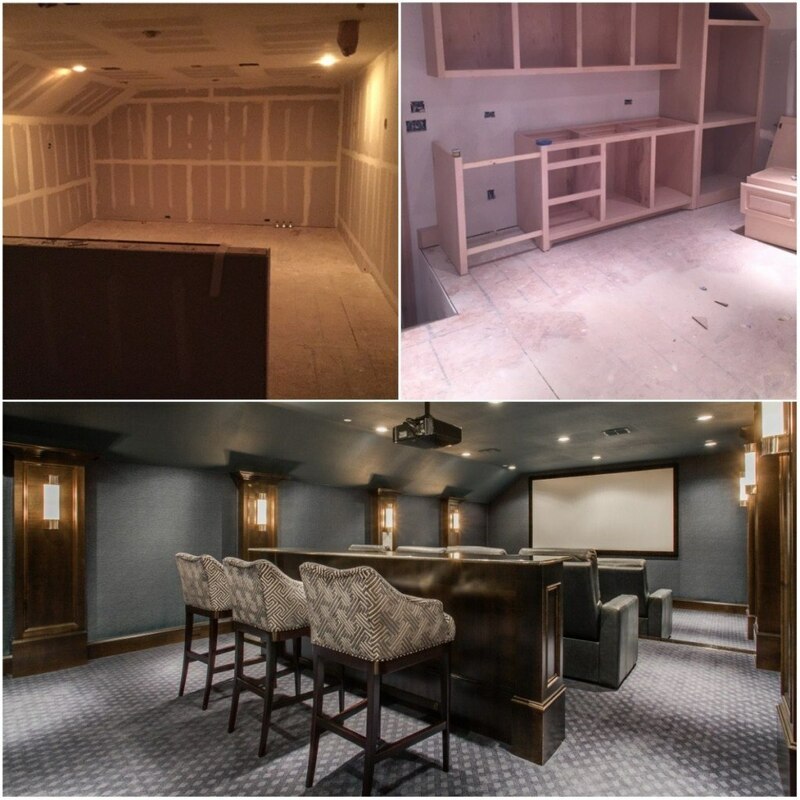 Here’s a look at some of our Media Room transformations. 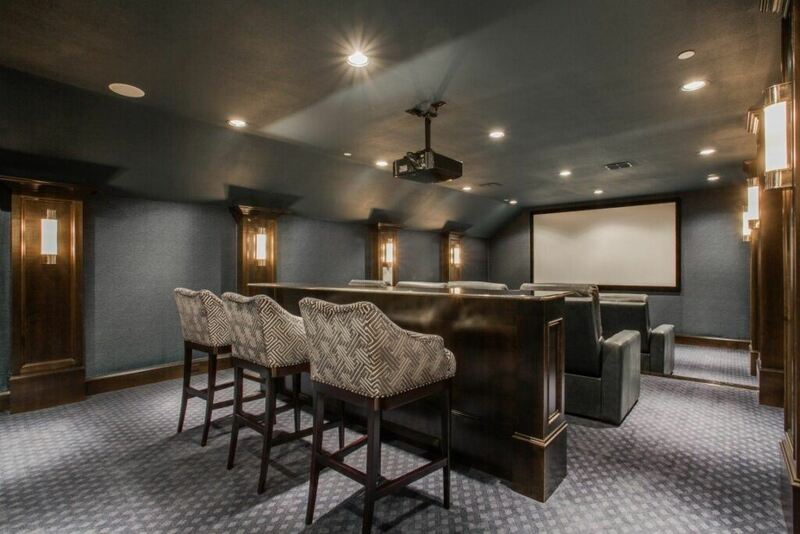 This home addition features tiered rows of recliners, bar seating, lots of storage, custom lighting, and a large screen and projector. 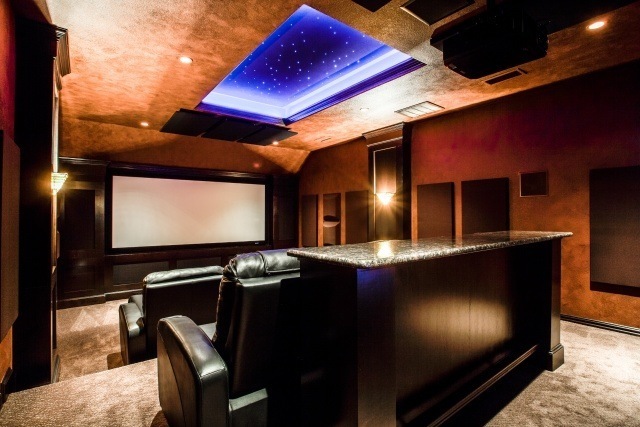 The state-of-the-art addition below includes everything you would expect from a media room, plus a decorative ceiling and sound absorption panels. 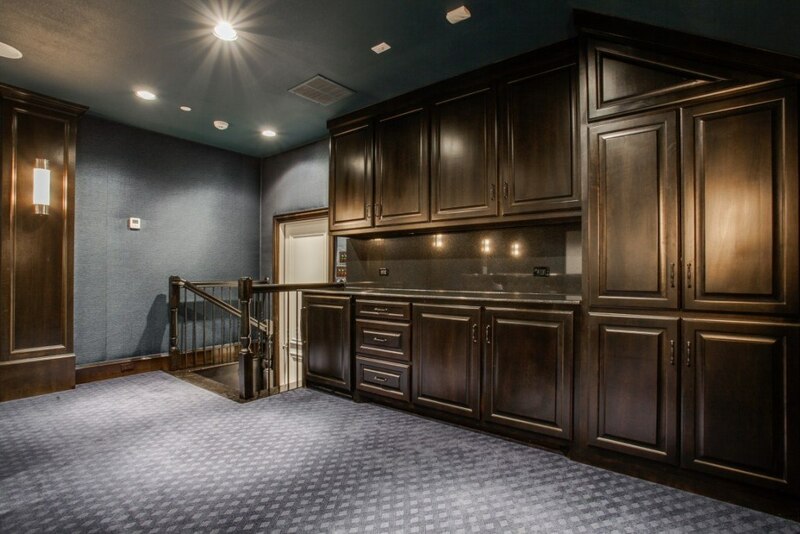 It also features an adjacent game room. Click here to see more from this large-scale project. If you’re inspired by what you see, it’s time to start planning your own Media Room Makeover! Click here to request an estimate or call 972-377-7600.